Kitchen Orange Clothing Bustle Tank Top. 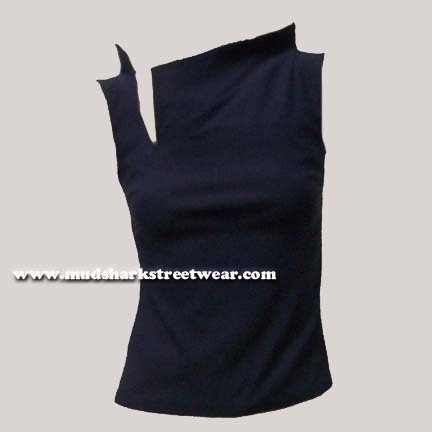 Women's stretch eureka fabric tank in fade resistant fabric. Fabric is 70% rayon, 25% nylon, 5% spandex. Made in Canada.